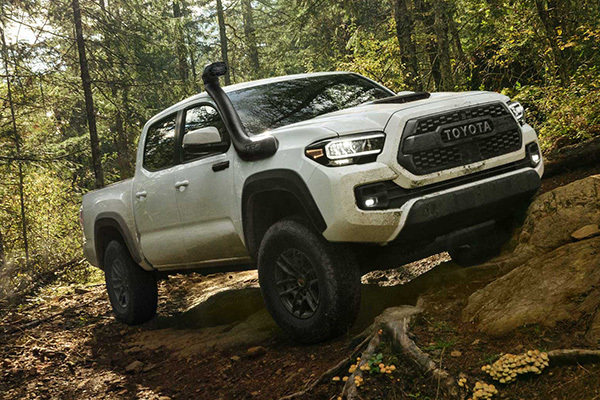 On September 16, 2019, 14 hand-selected automotive media will gather in Danville, PA to pit sponsor-provided Midsize Trucks against each other in an off-road challenge. 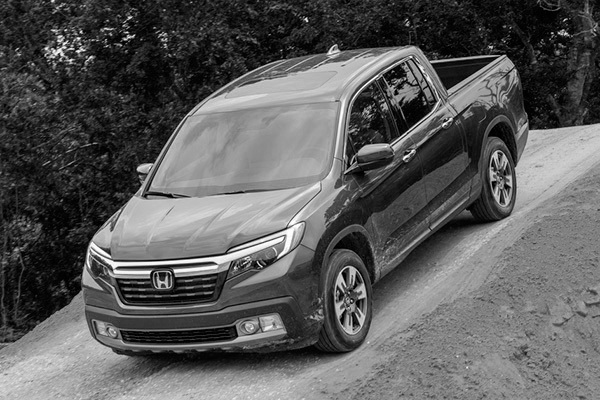 Over the course of seven hours on two trail rides, media will switch vehicles every half hour and share their experience on the hashtag, #TrailTrekTour. 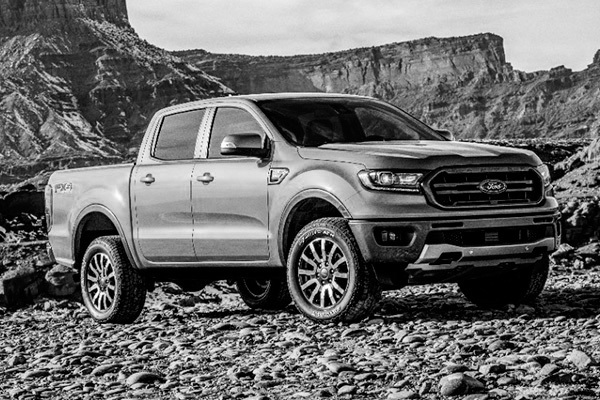 After a full day of trail rides at AOAA, media will share their thoughts on how each midsize truck performed off-road with their respective audiences. 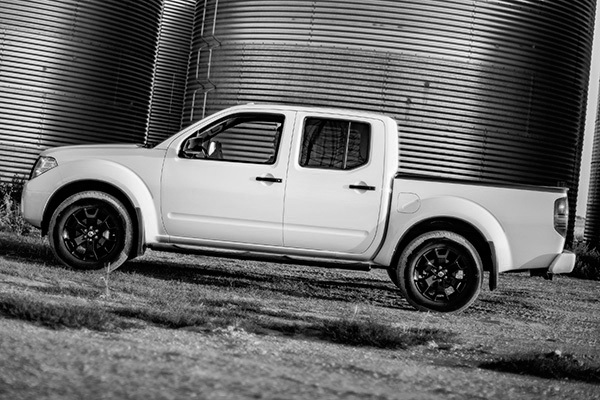 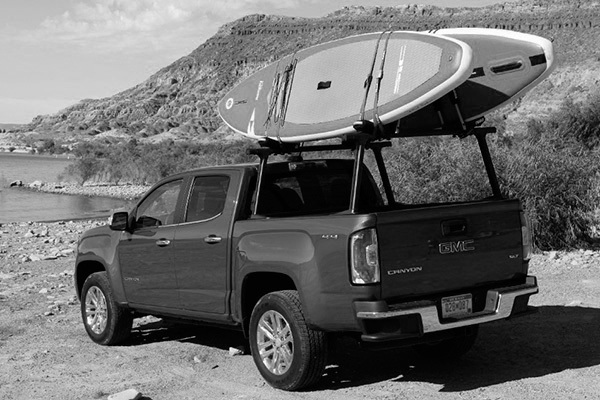 Grey Trucks are Prospective and Pending Availability. 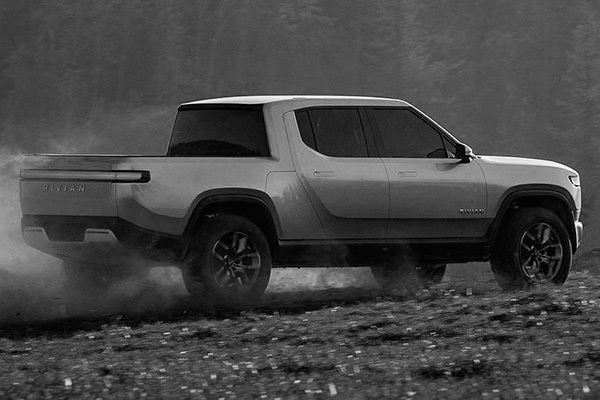 Color Trucks are Confirmed but Subject to Change. 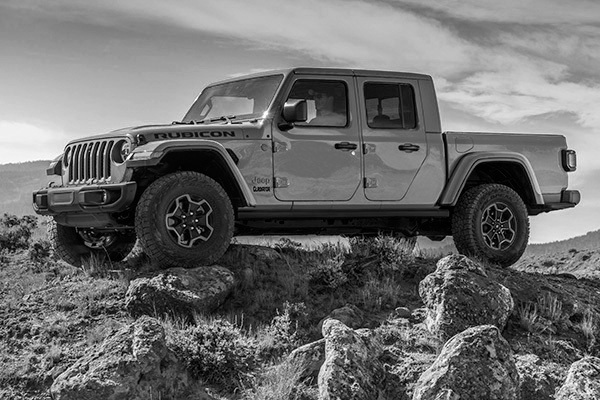 AOAA Trails is an extensive off-road trail system located in Coal Township, Pennsylvania. 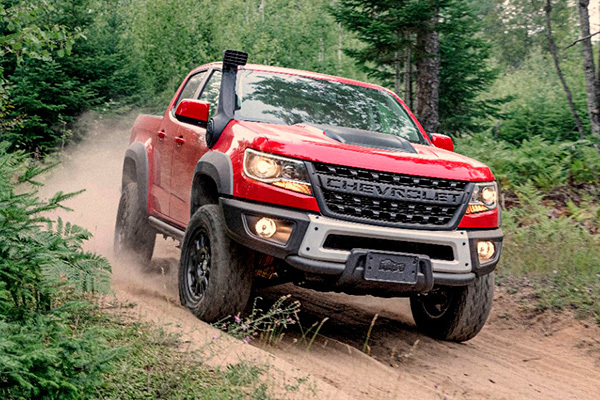 With hundreds of miles of diverse trails on 7,500 acres, combined with top-notch facilities, it has been named one of the top 10 destinations in the country for ATVs, full-size vehicles and dirt bikes. 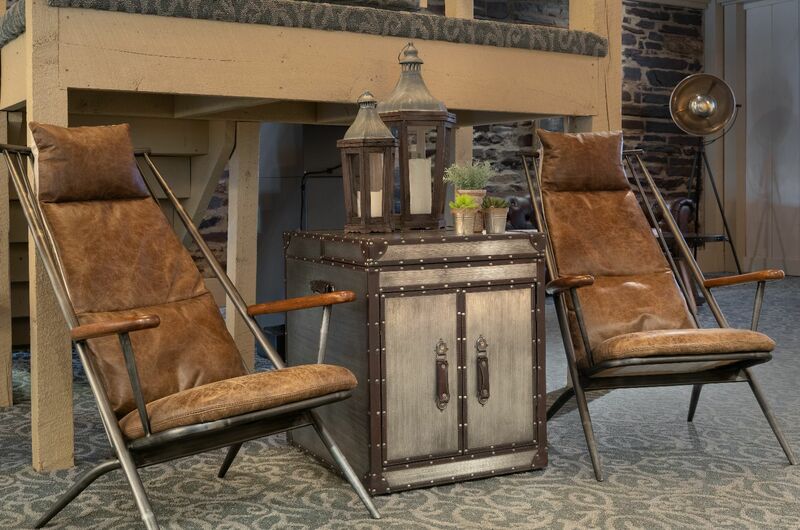 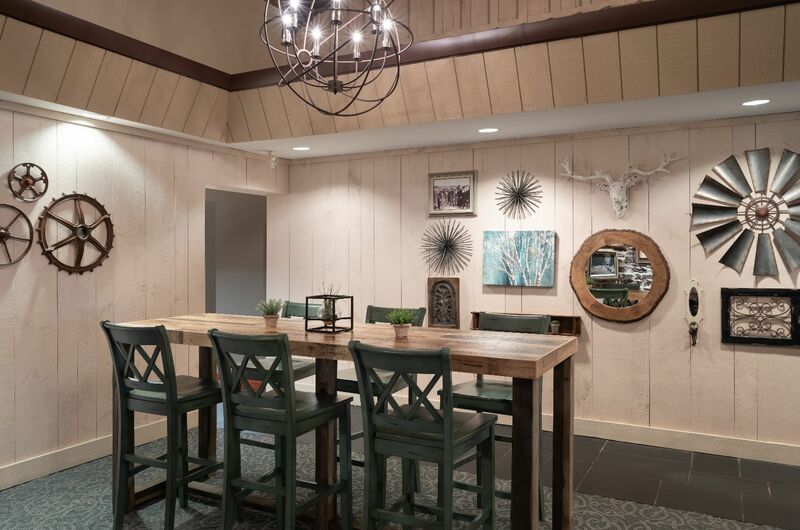 Discover the new rustic chic at Pine Barn Inn. 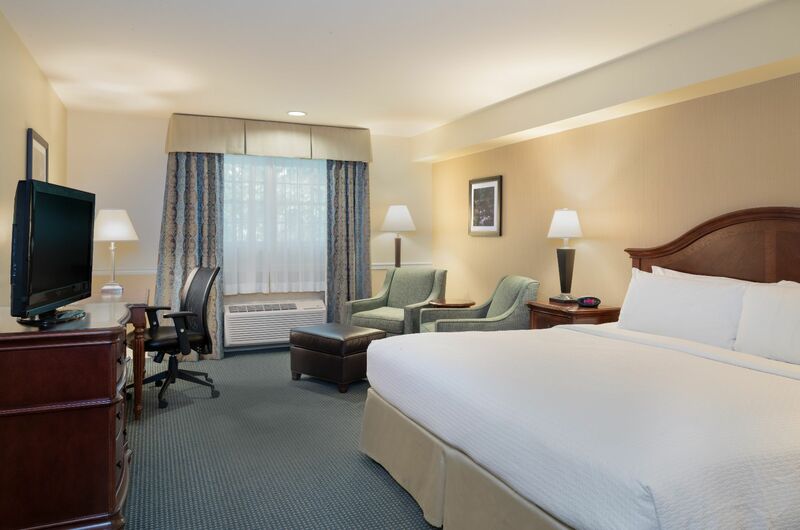 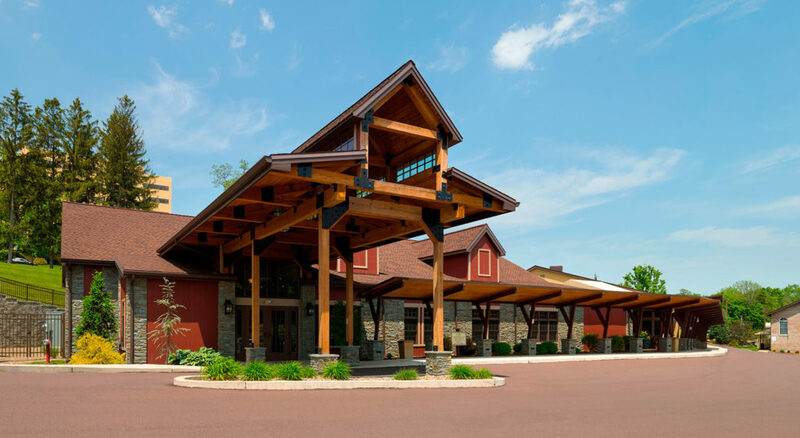 Take in the fresh air and beautiful scenery that surrounds Pine Barn Inn in Danville, PA. Canopied by majestic pine trees, our hotel is the perfect spot for those who love nature. 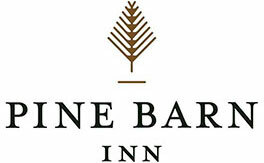 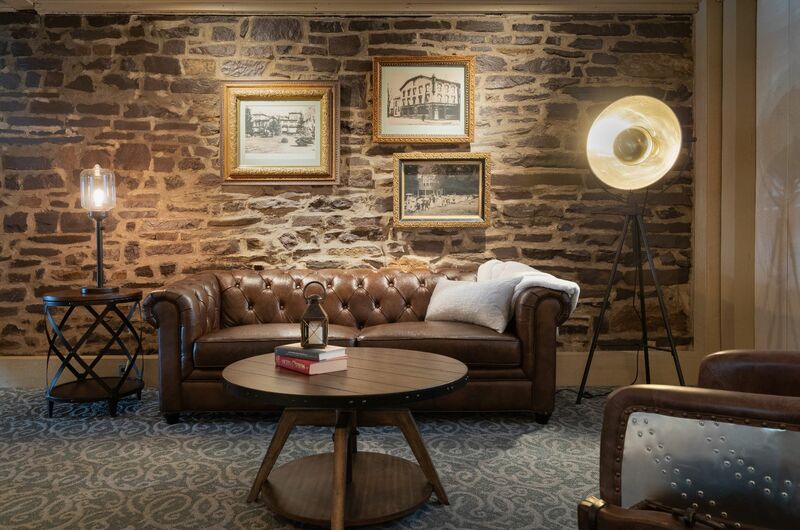 Pine Barn Inn puts a twist on the small-town hotel by providing modern amenities and features.